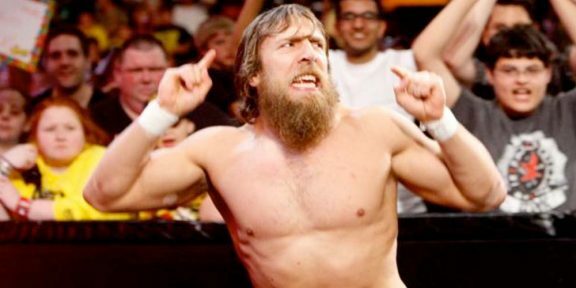 Smackdown General Manager Daniel Bryan and his wife Brie Bella revealed that they will be having a baby girl. The duo announced that they will become parents for the first time earlier this month and Brie already has a pretty good visible baby bump. 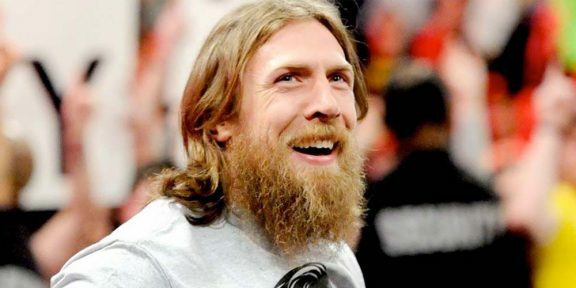 The former WWE champion added that he’s looking forward to welcoming his baby girl and said that he’s pretty sure that just like her mother, she’s going to steal his heart!